Home / Blogger / What is a sitemap? 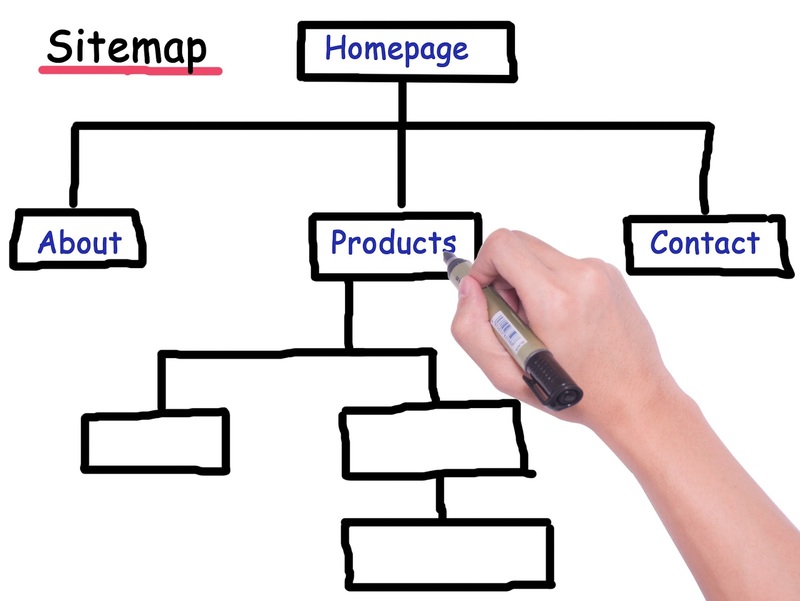 A sitemap is actually a list of pages or a model of a website's content which is designed to help both users and search engines navigate the website. When the spiders and crawlers of any search engine servers go around the web for indexing new web pages in their databases, then it so happens that new blogs are missed somehow as only a few or no sites have been linked to them and also new bloggers are not aware of sitemap thing. A sitemap is usually in the form of an XML file or a HTML file that contains all the URLs of the webpages present inside your blog or website. Generally the HTML sitemap helps our visitors to navigate through our blog/website whereas an XML sitemap is responsible for helping the search engines’ crawlers to find the linked web-pages to our website. On submitting an XML sitemap to the Google Webmasters, it helps search engine crawlers to find all the URLs on our website and add it to their database so that contents of our website become searchable.